This week, I’ve been rolling down a rowdy river of abundance, and so I decided it was time to stop and take roll call on the gratefulness gravy train, and pay it forward…by sharing it with you. Please excuse me, because I think I’m about to start sounding like an overzealous car salesman here. I can’t help but overuse exclamation points – looking back at the last couple weeks, I really have to be exuberantly thankful, which requires prolific use of exclamation points and capitalization! I was GIVEN a new car at a fraction of the cost of my old one! I was GIVEN hundreds of dollars worth of free groceries, and coupons for more! My utility bills were paid in full for this month and next! I received a new cell phone I needed (because my son keeps taking my phones for swims) for FREE. I was GIVEN a shopping spree for my entire family. And, this is just the tip of the iceberg! I highly recommend this book. I hope I don't sound too pentecostally charismatic when I say, IT HAS CHANGED MY LIFE! It has, really! 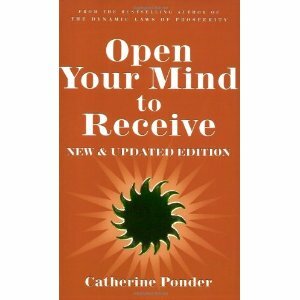 I have been reading (and re-reading) Catherine Ponder’s “Open Your Mind to Receive,” a gift from a dear friend who attributes a great deal of her success to this book. I’d like to tell you about how powerful the art of release has been in my life, as it’s been a sort of a “piano practice” for me these last few years in the midst of the throws of this lovely Recession. Since I started reading this book, I’ve been practicing my own abridged version of one of her suggested affirmations. I release my attachment to all people, places and things of the past or present. I manifest my true place with true prosperity now. But, then my dear friend, RECESSION came along and, like it or not, he started bush-whacking these lovely lessons on the art of releasing into me. 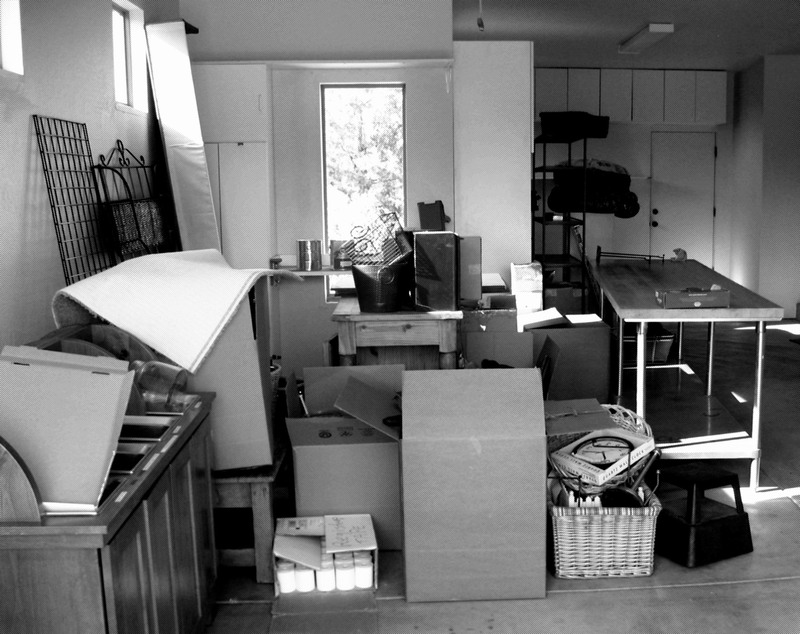 I used to hold on to my stuff, my people, and my little Linus’ blanket of materialistic paraphernalia I thought life and happiness required of me, so tightly, I nearly killed myself trying to grip it all as it slipped away. It's just STUFF! Release and receive, release and receive! When I started releasing, and releasing some more, and then a little more, I discovered a priceless gift this insidious friend, Recession, had given. That gift was freedom. Oh the things I have released now! Homes, cars, jobs, people, places – you name it! I could throw out countless stories to illustrate this point in my life (ah yes, that’s what the book I’m writing is for!). For now, I’ll just share my one most amazing recent illustration. I am now receiving. I am receiving now. I am receiving all the abundance the Universe has for me now. And, yes, I did stick my nose up at the sky with confidence at that last part! In making this rather direct request, I tried to keep my mind open, just as Ponder suggests, to receive in any way possible, not just the ways I could foresee. TWO WEEKS later, I RECEIVED a phone call out of the blue, offering me a car at a fraction of the cost of my car! At first, I laughed at the sky, for fulfilling my request in a way I could not have foreseen. Then, I found out this new car had brand new versions of everything I’d been lacking in the old one – brakes, tires, etc. I knew it was the Universe replying – ASK AND YOU SHALL RECEIVE, my dear! “Better” is not always, bigger, grander, more expensive or wonderfully ridiculous. Sometimes “better” is “smaller and more affordable.” “Better” may serve my heart more then my pocketbook, or serve my pocketbook more then my ego! The art of release can be a painful one sometimes, but only when we try to grasp the things we need to release. If we are willing to open our minds to receive, and release our limitations and expectations on how exactly we should receive, we create an open channel for abundance to flow into our lives. 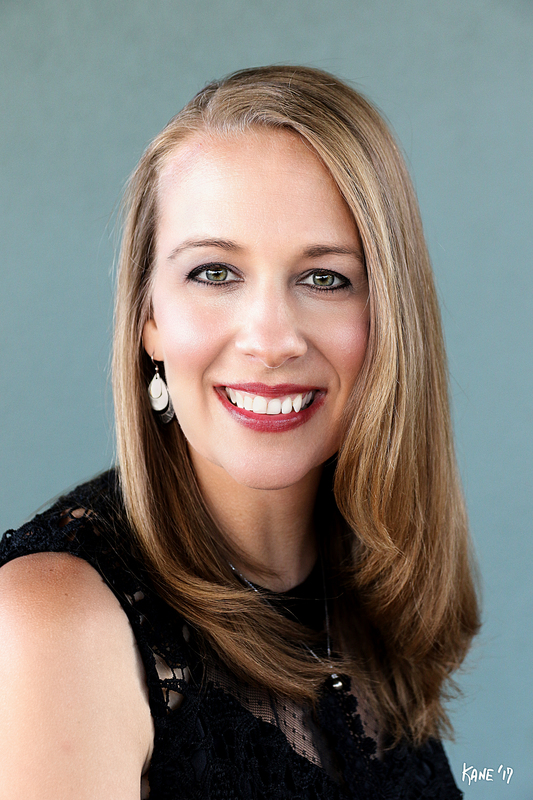 So, hop aboard your own gratefulness gravy train – grasp everything in your life as tightly as sand slipping through your fingers, and watch your “income” turn from a fight to a flow. Let go, release, and receive! I dare you to try it! P.S. I’m compiling some first-hand testimonials on the Release and Receive concept and how it’s worked for others. Do you have a story you could share? Have you released, and received something unexpected? Leave a comment below, and your story might be featured in a future episode of the Gratefulness Gravy Train!